Instagram also claims it cannot — or simply will not — reactivate your account should you wind up changing your mind three days later when the hashtag withdrawals kick in. 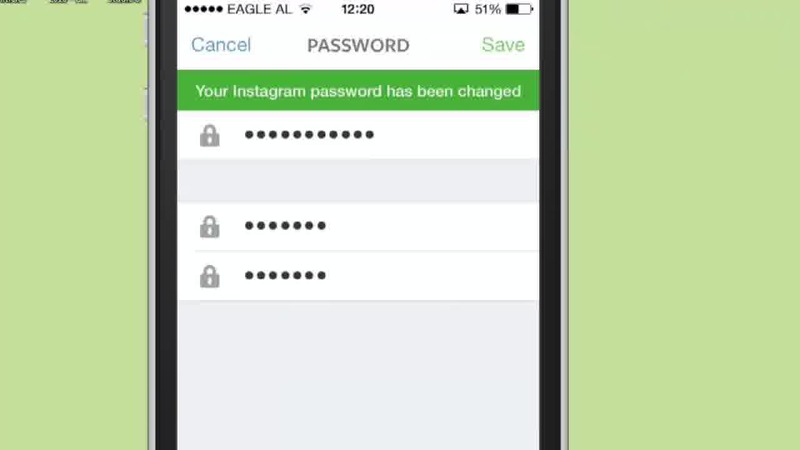 Likewise, neither... 28/06/2013 · Instagram will return the account most recently connected to your Facebook account, and provide the option of creating a new password Unfortunately, if you can't access the email account you registered with, and you didn't connect your Instagram account to Facebook, we are unable to release the account to you." 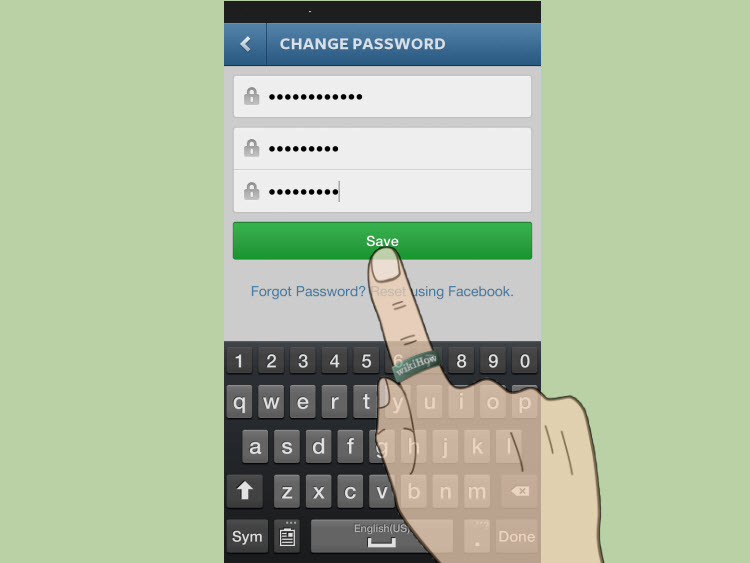 SterJo Instagram Password Finder is small and easy-to-use tool developed to recover the forgotten password of your Instagram account saved by web browsers. 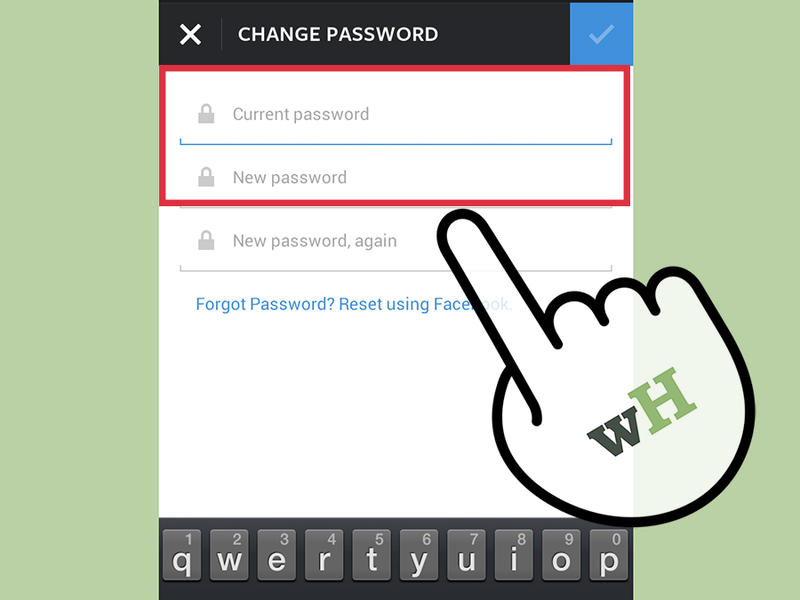 However, if you a really Interested in how our tool works then head over to the Instagram password hacking page and you can find out all of the information that you need in order to understand our tool. 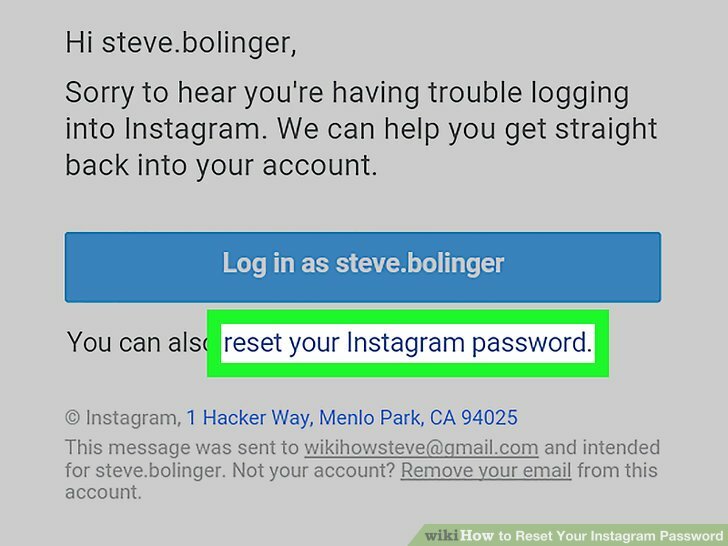 When you are ready this page is also where you can carry out your Instagram password hack and regain access to yours or anyone else’s Instagram account.